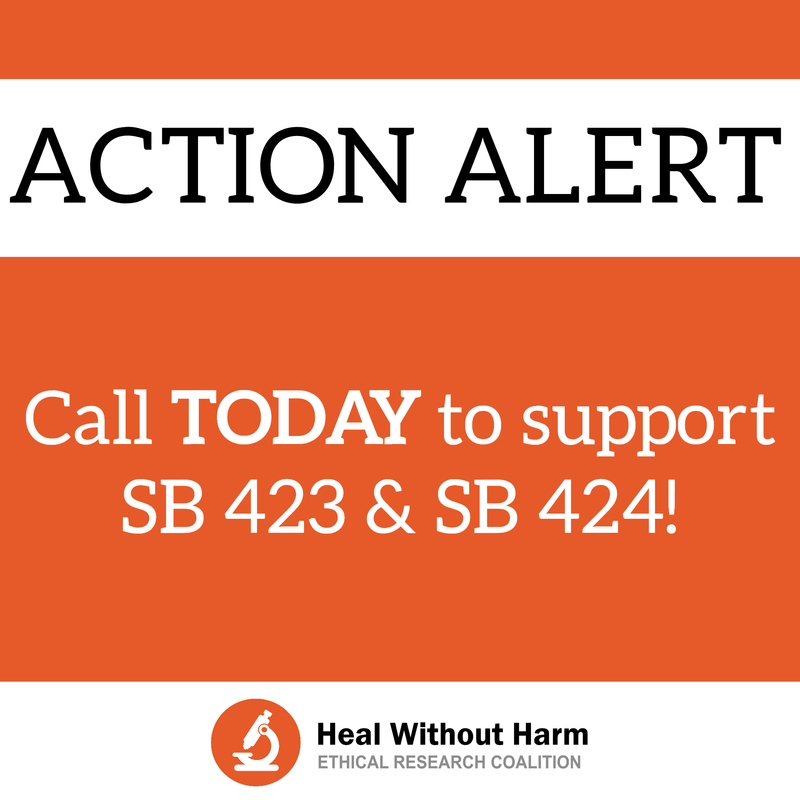 Currently, SB 423 and SB 424 have received public hearings, but Senate Judiciary and Public Safety committee Chair Van Wanggaard has indicated he will not advance the bills out of committee unless Senators make their support for these bills known. However, Chair Wanggaard has advanced numerous bills through his committee with fewer Senate co-sponsors and with far less Senator support at the public hearing. The Senate will convene on January 23 for one of the last times this session. 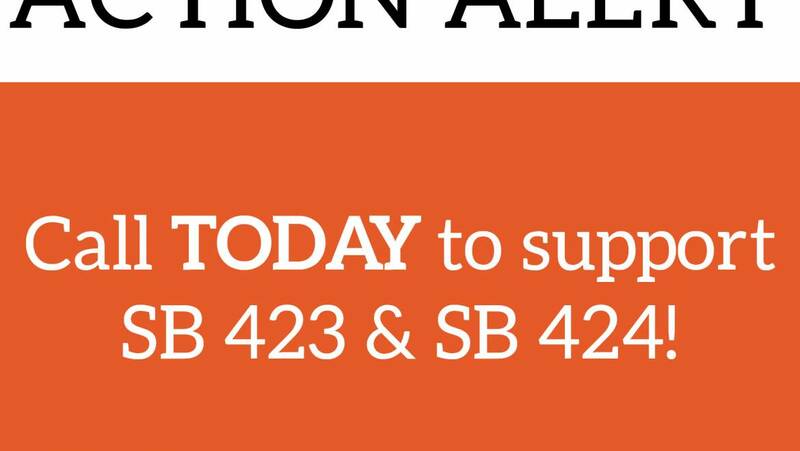 Tell Senators Fitzgerald and Wanggaard to support the democratic process and hold a committee vote on these bills now! Committee action NOW means the Senate could vote on these bills on January 23! I Left voicemail fro both Senators.